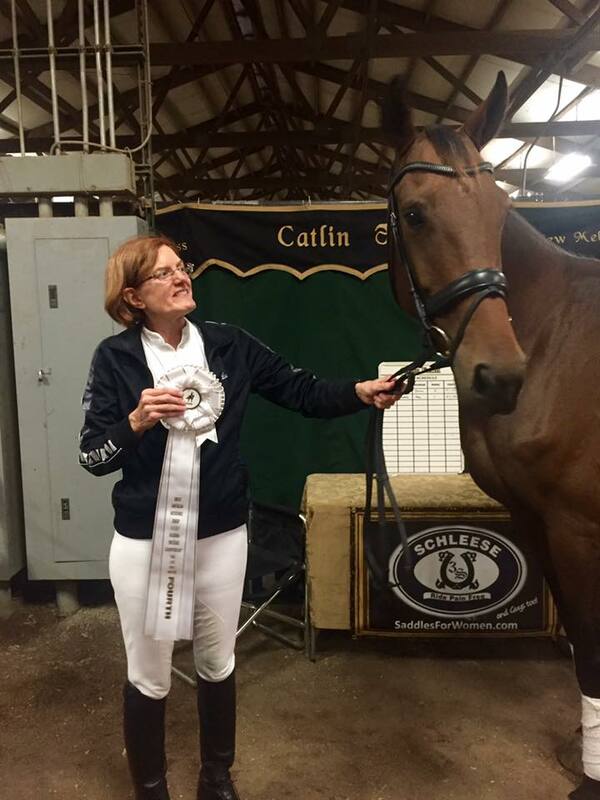 Catlin Farm is an elite Dressage training facility in St. Charles County, MO that is designed to meet the varied needs of today's horse and rider. 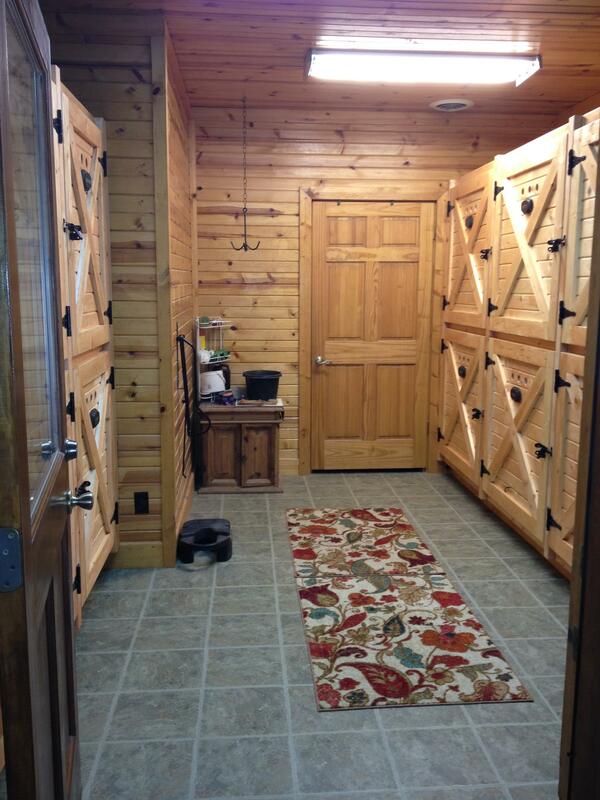 As our students will tell you, boarding at Catlin Farm is surpassed by none other in quality care and training. 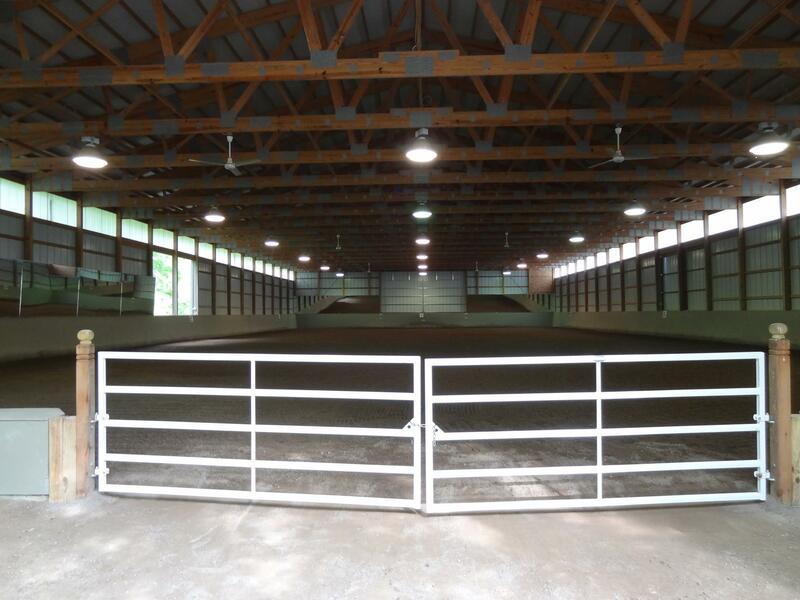 Our facility is conveniently located just minutes away from the National Equestrian Center and Highway 40. Broemmelsiek Park surrounds most of Catlin Farm and offers miles of groomed trails and large fields to ride in. 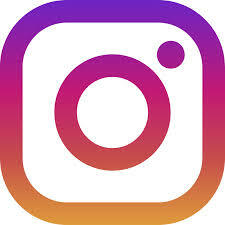 Please enjoy the website, we hope you’ll come see us in person soon! Our peaceful, serene environment offers the highest level of personal full care board for the equine athlete. The professional facility and team here is set up to have the horses' nutrition, health and general well-being as the top priority! 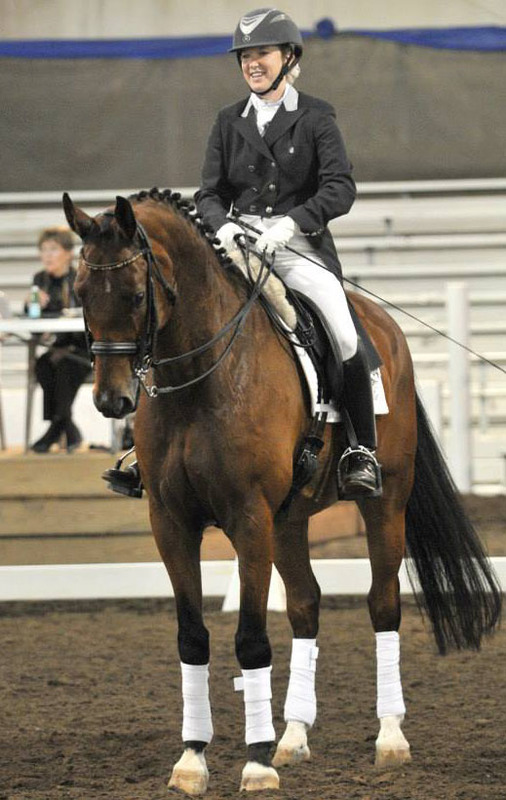 Lindsey has an extensive Dressage education through FEI and specializes correct biomechanics. 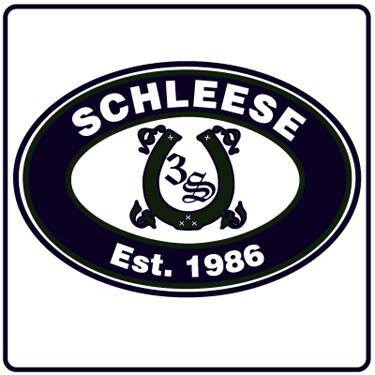 She creates individualized training programs for each horse and rider that allows them to reach their full potential. With Lindsey's broad range of contacts in the US and Denmark, she can help you find that dream horse you've always hoped for! We also take horses in training for our sales program. We host several clinics a year at our facility with top clinicians. 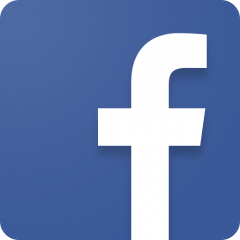 Auditors are always welcomed! Lindsey is also available to teach clinics at your facility. "The care at Catlin is second to none. Cathie Cross, the barn owner, lives on the property and oversees the management of the horses and the facilities. Every horse under their care is treated as if it were their own. 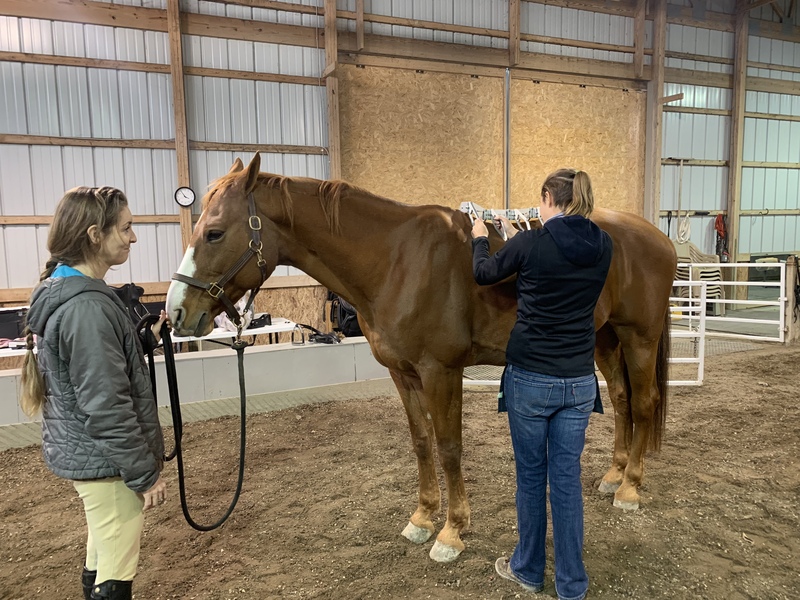 They pay attention to every detail, including fly masks and fly spray, blankets, electrolytes, any special dietary needs, the maintenance of the arena footing, and the upkeep and cleanliness of the facility. I'm happy; my horse is happy. Life is good!" Our Trainer, Lindsey Culver, is very passionate about teaching the correct biomechanics necessary for the progress of each horse and rider. 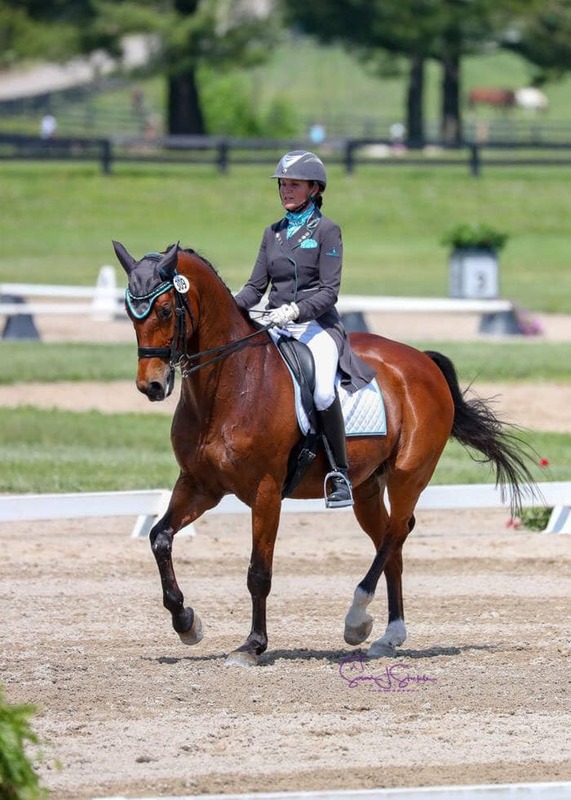 She feels that there is a large road block in the way of Adult Amateurs as many feel that riding like the Pros is truly not attainable for anyone other than the Pros. She believes that this just simply isn't true and strives to empower her students to believe this in every lesson. Through Lindsey's systematic approach in teaching the correct rider biomechanics and analyzing each rider's instabilities, strengths and weaknesses, her students are finding a level of excitement in their education that they never thought was an option for them. 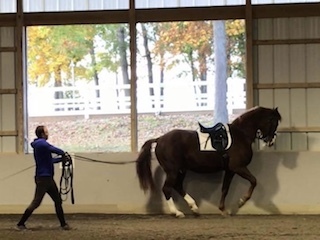 She develops programs that are unique to each individual, off the horse in our Stability Studio located in the indoor riding arena, for honing important skills necessary for confident riding including stability, balance, tone, and elasticity. 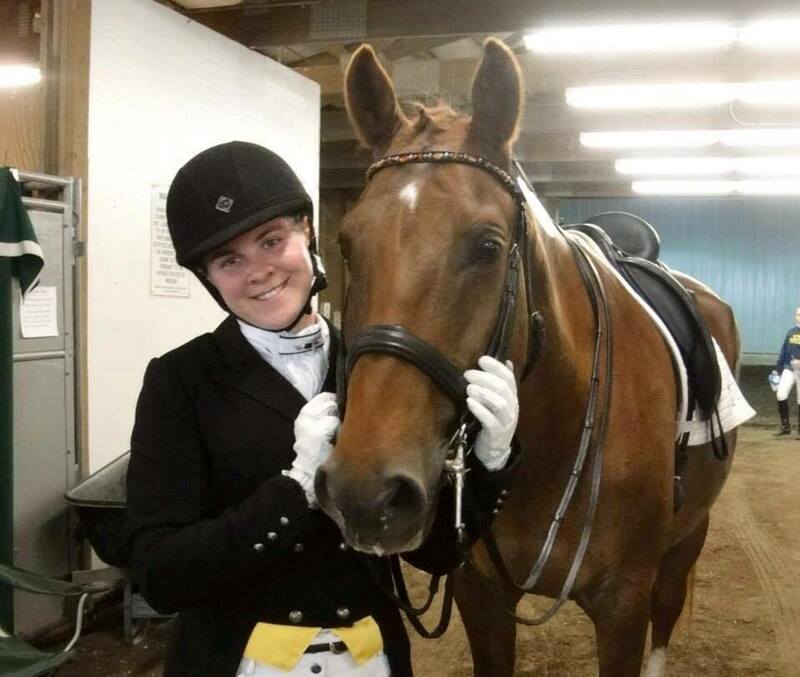 Knowing that every horse and rider have their own unique personality and learning style, Lindsey understands that each individual needs to be taught differently. 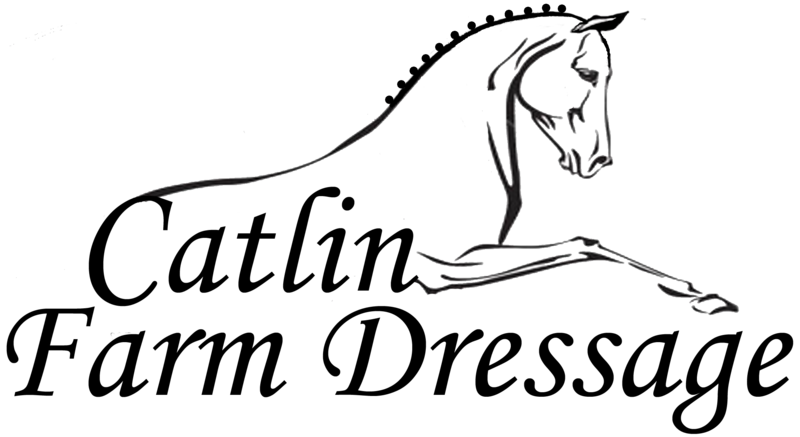 She creates different training programs per the needs of the horse and rider. Many programs include mini sessions in our Stability Studio at the beginning of their riding lesson. This same approach is given to each horse in a training program with Lindsey. 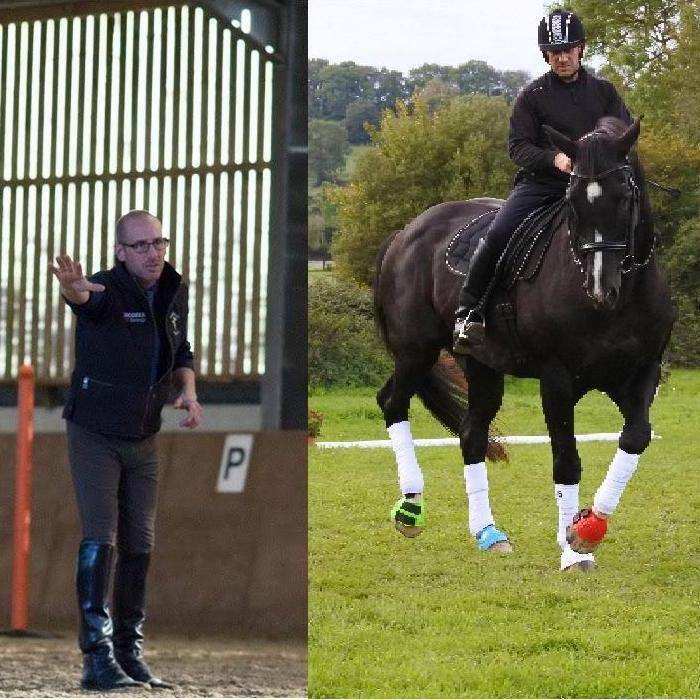 Her focus is to develop suppleness and strength in the horse's often overlooked deep core and back muscles prior to adding the more common power and speed training. 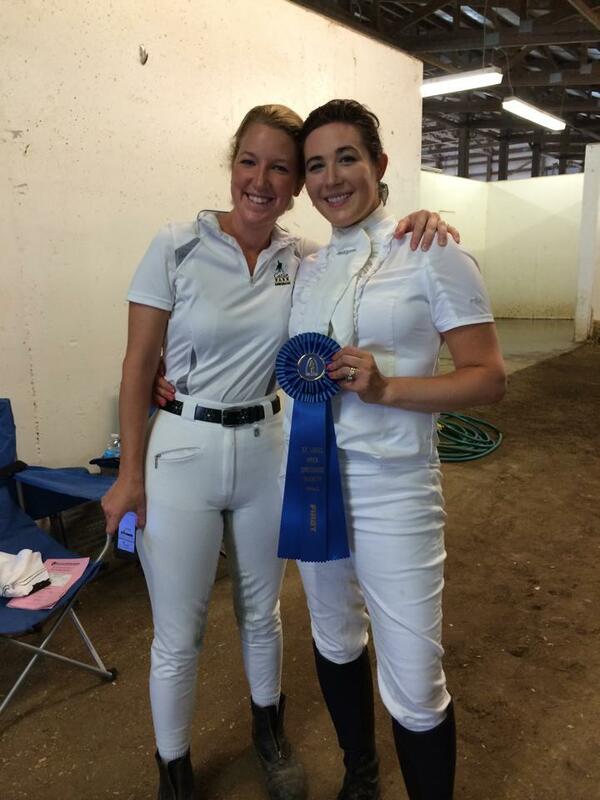 Lindsey's high enthusiasm for the development of each individual horse and rider team is what drives her to help riders produce the results they never dreamed possible! 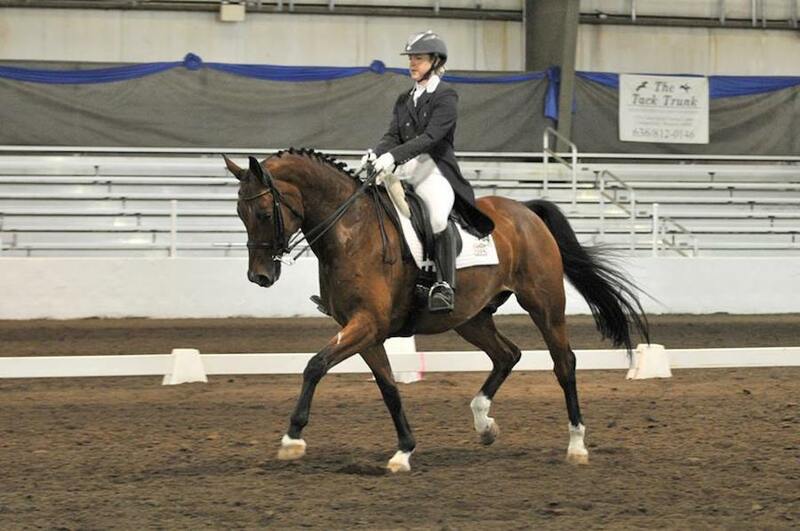 "Lindsey helped me find a talented young horse that was within my budget, and who is very well-suited for me. 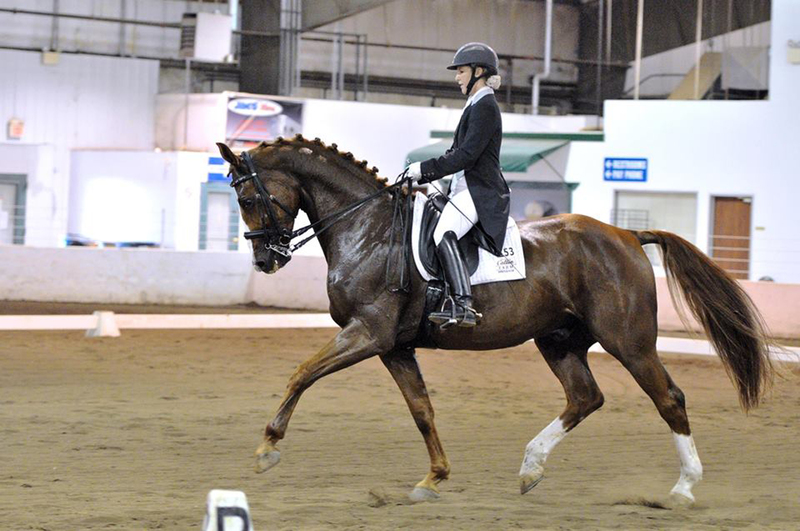 Lindsey believes that he and I can achieve my goals of showing FEI. 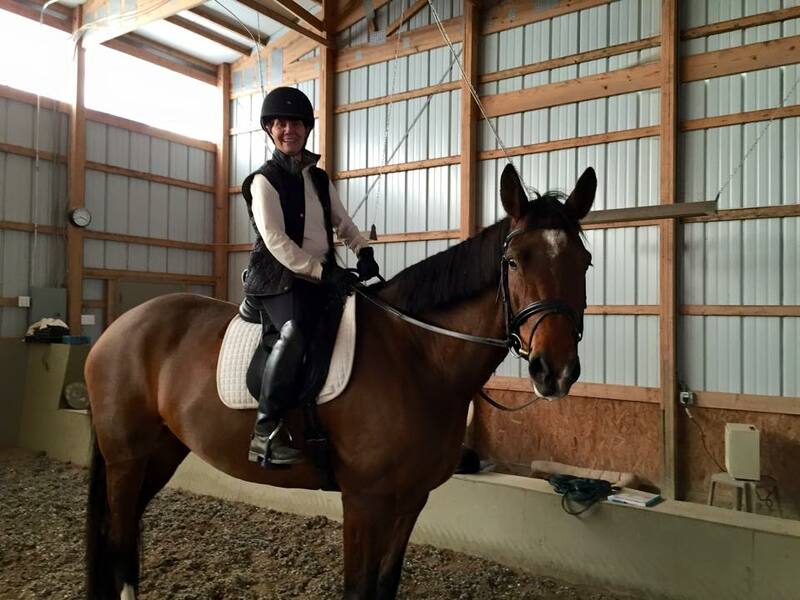 I have full confidence in Lindsey's riding and teaching abilities, and her attention to detail and her full commitment to me (and all her students) make her an excellent instructor. She has a professional approach to her job; she has a schedule for her lessons and her training rides, and I can count on her to be on time and fully focused on me and my horse in each lesson."